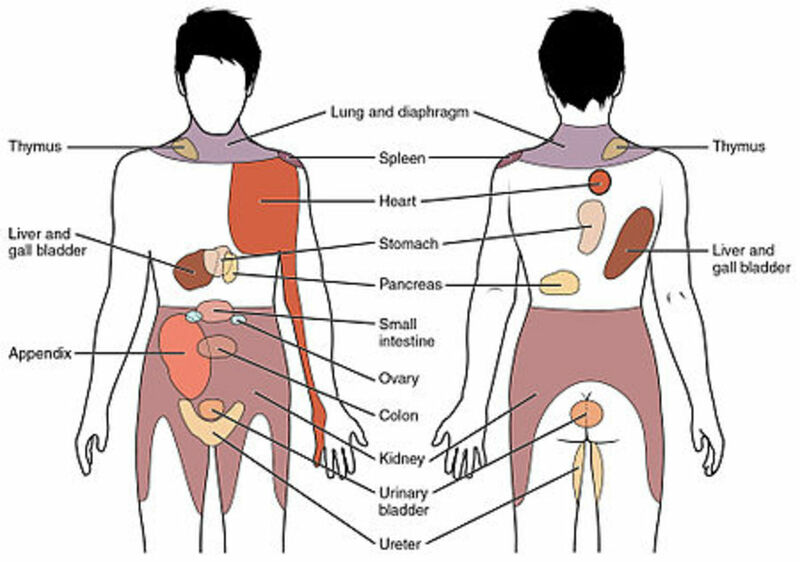 Kidneys are located at the bottom of the rib cage, about 3 inches away from the spine on each side (see the image on the right), but the pain from the kidneys can be expected over much larger area of the middle back and side of the body--in the flanks (see the image above). Some kidney disorders are rarely associated with pain, for example chronic kidney failure. Some kidney disorders cause no spontaneous pain, but pain can be provoked by a gentle hit to a kidney by the bottom of the fist. 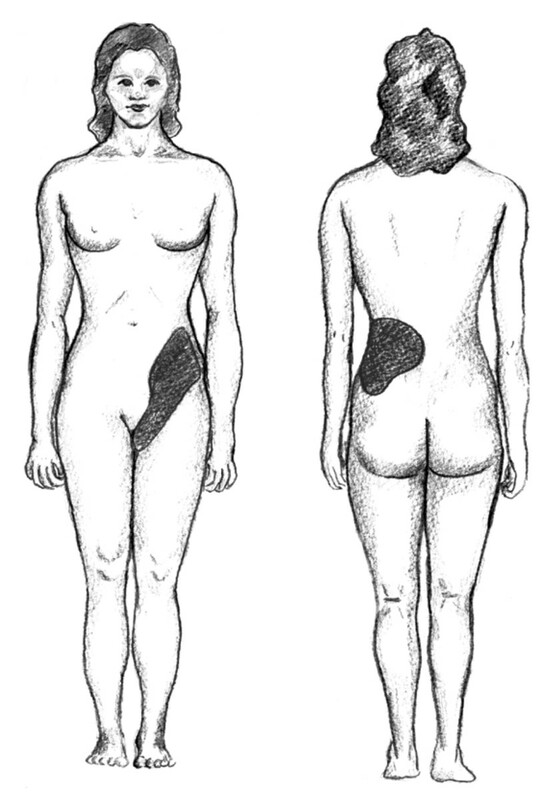 Pain from the kidneys can radiate to a wide area of the middle and lower back and abdomen, groin and thighs (see the light brown area in the picture above). This is so called referred pain. Urinary stones in the kidneys or ureters are the most common cause of referred kidney pain. Kidney stones are formed in the kidneys but they usually cause pain only when they lodge in the ureter on the right or left side. 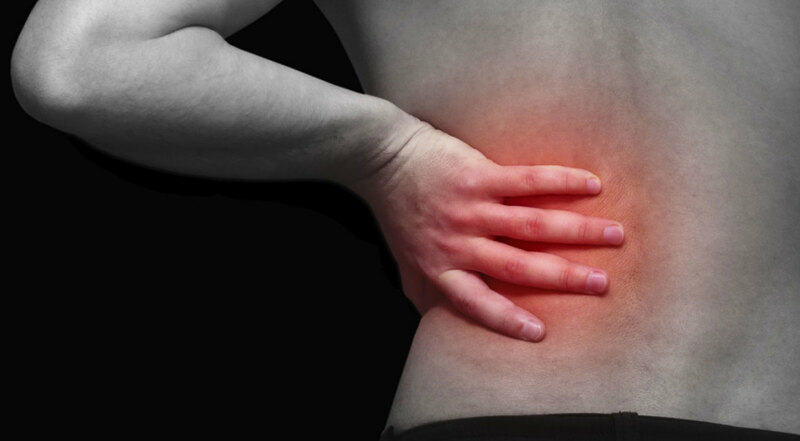 Pain from the kidney stone presents as a severe pain in the flank that can last from several minutes to few hours and can radiate down by one side of the lower back or abdomen into the groin and genitalia. The pain can recur in intervals of different lengths -- from days to months. A small stone can be sometimes excreted with the urine. Other symptoms may include nausea, vomiting, frequent urination, cloudy urine and blood in urine. 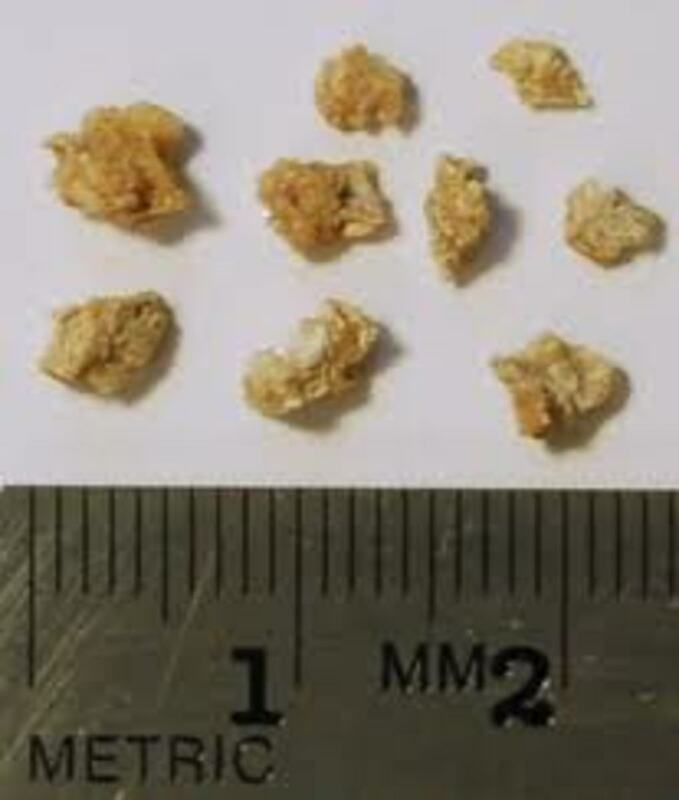 Uncomplicated kidney stones are usually not associated with fever. Over the counter painkillers, such as aspirin or paracetamol can help relieve the pain. Treatment may require steroids or other anti-inflammatory drugs. IgA nephropathy or Berger's disease is a type of kidney inflammation. Symptoms may last for up to 3 days. Kidney infection (pyelonephritis) usually arises from the infection of the lower urinary tract (urethra or bladder). Obstruction of the ureteropelvic junction (UPJ) refers to narrowing of one or both ureters at the point where they leave the kidneys. The main symptoms is sudden pain in one or both flanks after drinking large amounts of fluid. Prevention is by avoiding drinking large amounts of fluids in a short time. Usually no treatment is required. Kidney enlargement (hydronephrosis) can be caused by the obstruction of one or both ureters, usually by a kidney stone or tumor. The enlargement can develop quickly, within few days, or gradually over several moths. Symptoms include a lump and dull pain over the kidney on one or both sides. A sudden kidney enlargement is a medical emergency. Treatment may involve endoscopy or surgery. 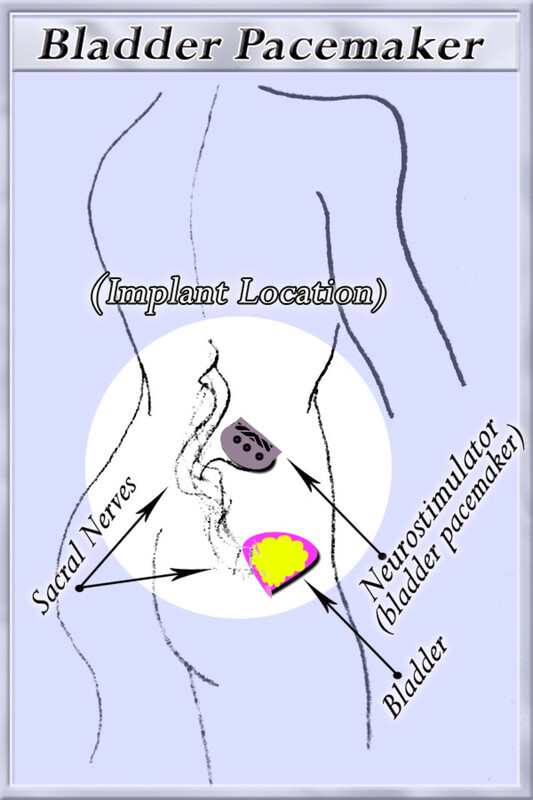 Loin pain hematuria syndrome is a rare kidney disorder caused by infection, hormonal changes or use of oral contraceptives, mainly in young women. Symptoms may last from hours to months and often recur. 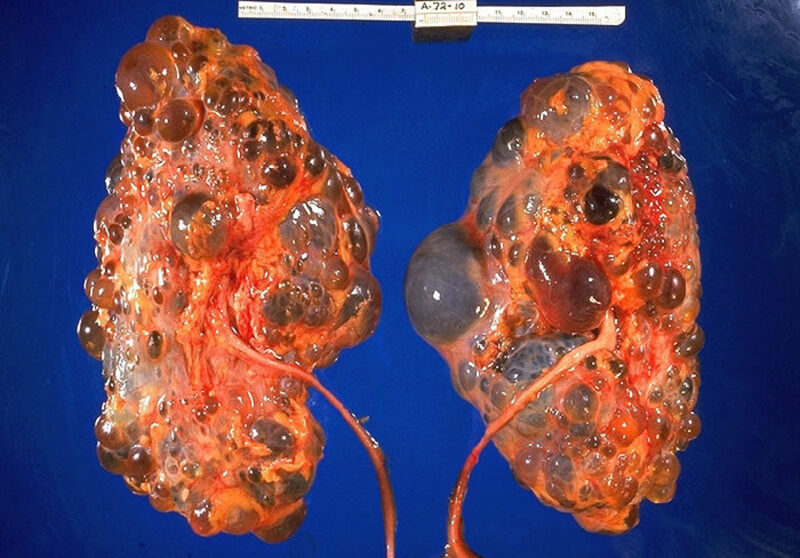 Polycystic kidney disease is a hereditary disease with cysts in both kidneys. Inflammation of the arteries (vasculitis) can also affects kidneys. This can happen in diseases, such as polyarteritis nodosa or Henoch-Schönlein purpura. Kidney tumors (benign or malign) can develop in any life period. Treatment is by chemotherapy or surgery. 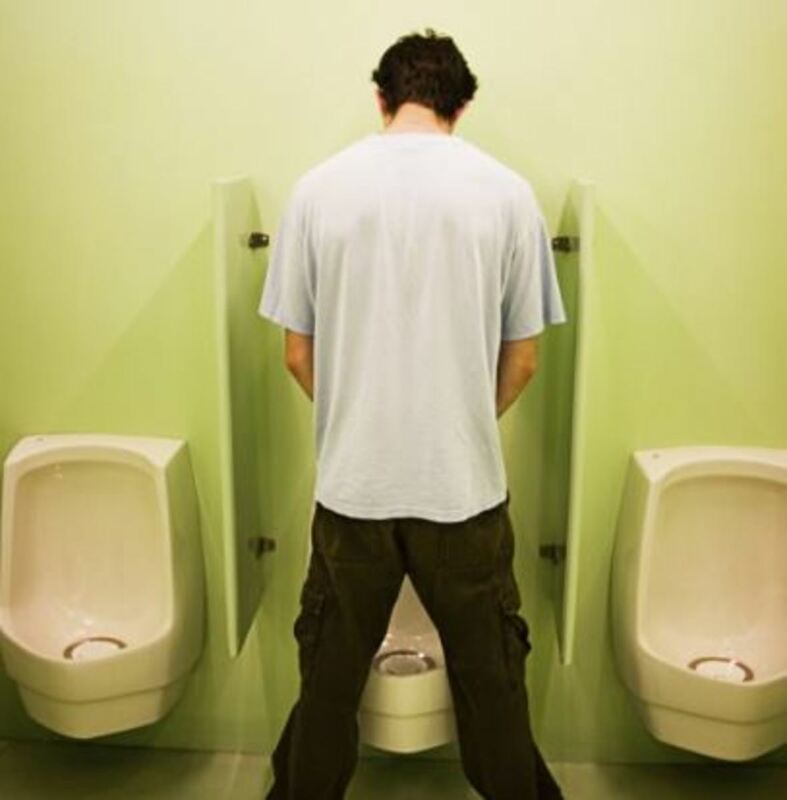 Most of the above conditions do not cause any acute changes in the frequency of urination or in urine color. 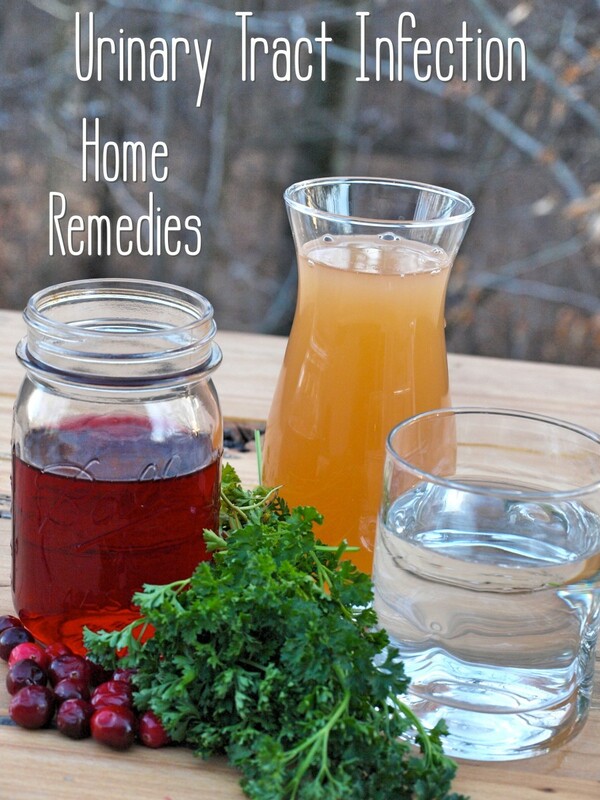 Did you suffer from kidney stones? Which treatment did help you relieve the pain? In most cases, it is best to discuss treatment options of kidney pain with your doctor. It is a doctor who can give you a diagnosis of your kidney problem. It can be very helpful for a doctor if you tell him or her your exact pain location, the time of its onset, pain triggers and relievers, eventual other symptoms and other health issues you had before. This article is not meant to be a self-diagnosis instruction, but a guide that can help you recognize if your pain arises from the kidneys. In most cases, it is best to discuss about kidney pain with a doctor. A comprehensive list of causes of kidney pain with brief description of associated symptoms.